20 years of more: Happy anniversary, Opera! The web looked very different in 1995, and Opera did, too. Did you know that the first Opera browser was originally called MultiTorg Opera? It was available on floppy disk, and you had to pay for it after an initial, free trial period. It all started in Norway in the minds of two computer engineers, Jon and Geir. They started to develop browsing software as a project for Telenor. Before long, they founded their own company, Opera Software, and continued working on the browser, which would soon be called Opera. From the beginning, Opera’s vision was to bring the best internet experience to any device, regardless of network conditions or location. With that in mind, the Opera Mini browser was born in 2005 and quickly became one of the world’s most popular mobile browsers, as it enabled users of even the most basic mobile phones to access the web. By 2006, Opera Mini had 1 million users, and two years later almost 11 million. Today, there are over 269 million people around the globe surfing the web with Opera Mini. 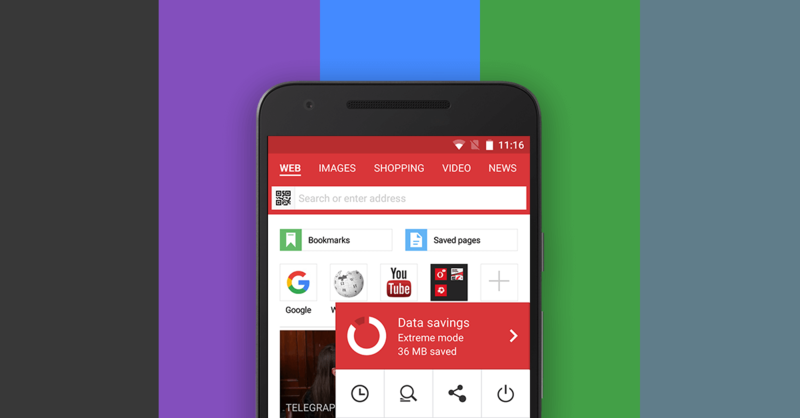 We are happy to see so many people enjoying our browser and our goal is to keep on bringing you the features that will make browsing with Opera Mini even smoother and more fun. In 2012, we were extremely busy at Opera, launching three completely new browsers. 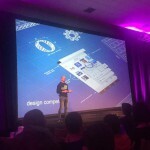 First came Opera for Android for smartphones, swiftly followed by the new Opera for computers. Then, later that year, our revolutionary browser for iOS, Opera Coast, arrived on the scene. With each product’s release, we have maintained our philosophy for providing a superior web experience for users. Speed has also been a constant focus for Opera. Thanks to Opera’s compression technology, we’ve been able to help users around the world to get online and speed through the worst connections. Check out how fast Opera was in this world record speed test a while ago. In the past years, we’ve been also busy creating a browser for cats, answering misaddressed mail to Oprah, and reading your tweets aloud to keep improving the Opera browser.